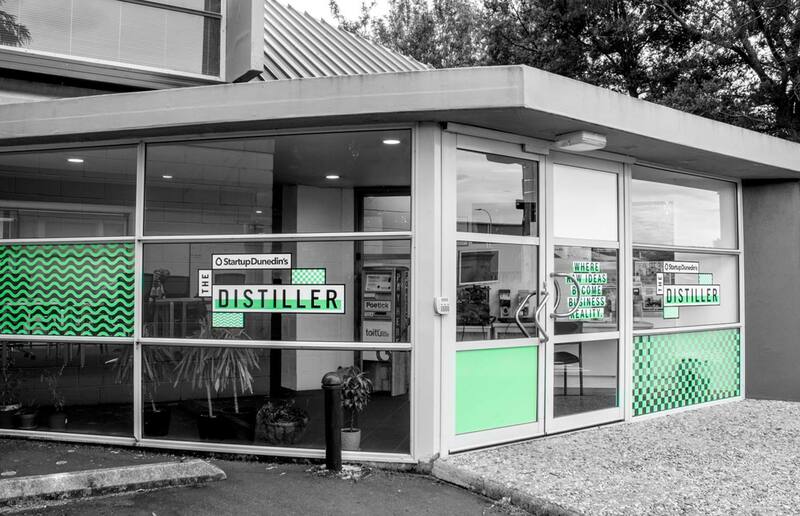 «The Distiller», a cluster of technology entrepreneurs based in Dunedin and Auckland, focuses on enabling technology-related pre-seed entrepreneurial ventures and aims to help entrepreneurs bring their ideas to fruition by providing a hands-on environment that encourages progress and creativity through knowledge sharing, networking, and cross-inspiration. 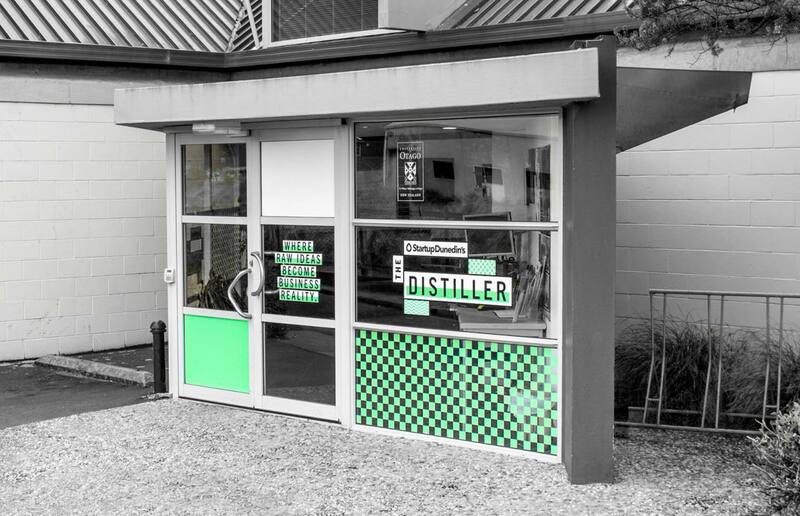 The brief: «The Distiller» approached us to create a logo mark for their online presence and the building signage. 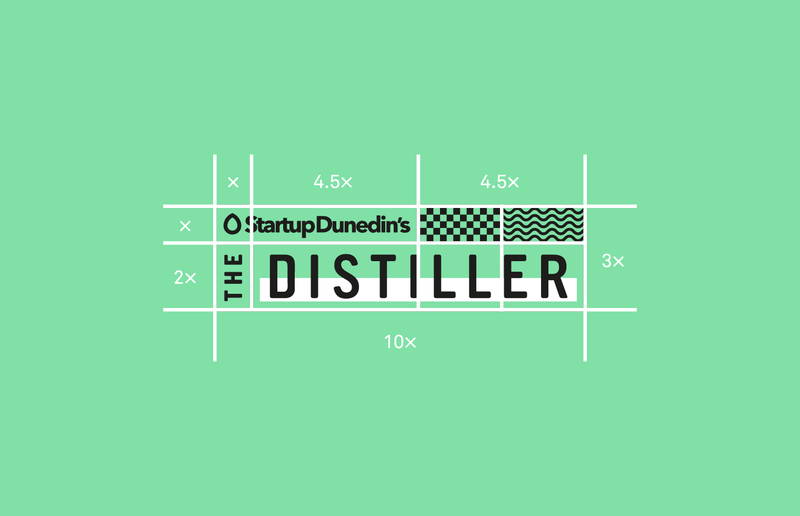 The new logo needed to incorporate the already existing «Startup Dunedin» word mark. 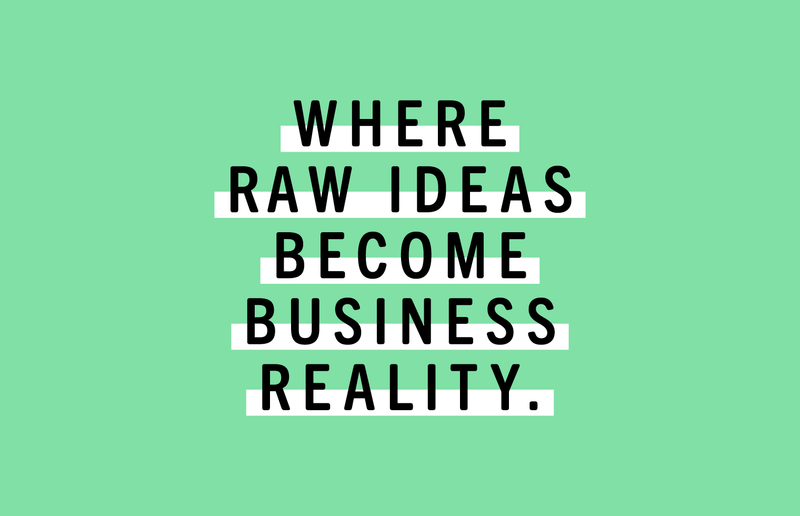 Our solution: Sitting together with «The Distiller» team helped us understand the ever-changing dynamics of the shared office. 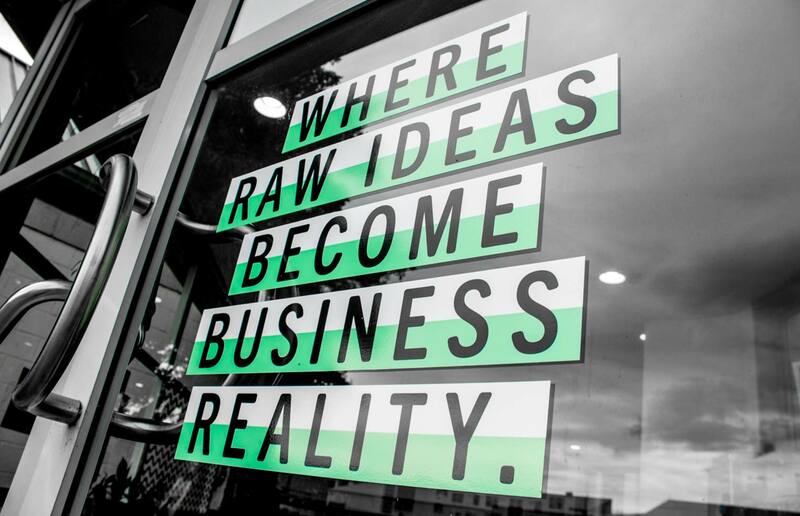 People from all different backgrounds use the space to get their start-up business up and running and usually move on once their idea starts to flourish. 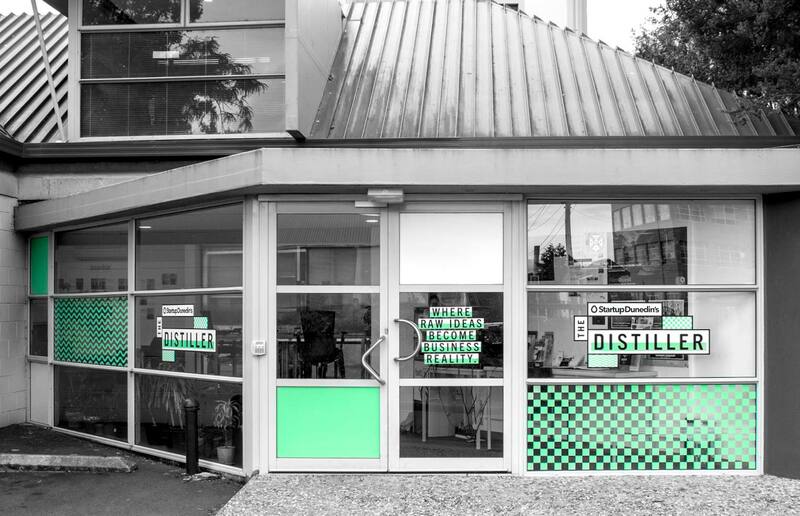 To accommodate new teams and to adjust to the changes, the interior of the «The Distiller» is also constantly transforming. 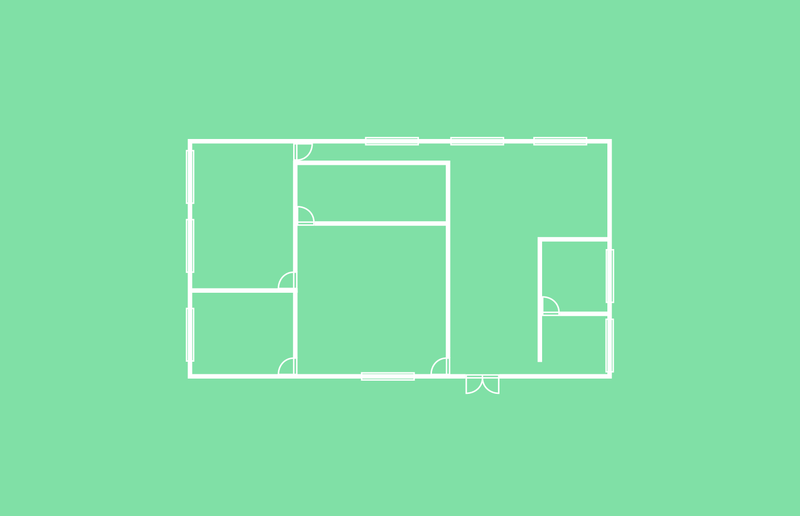 The idea of this ever-evolving space is the base for our modular logo design.